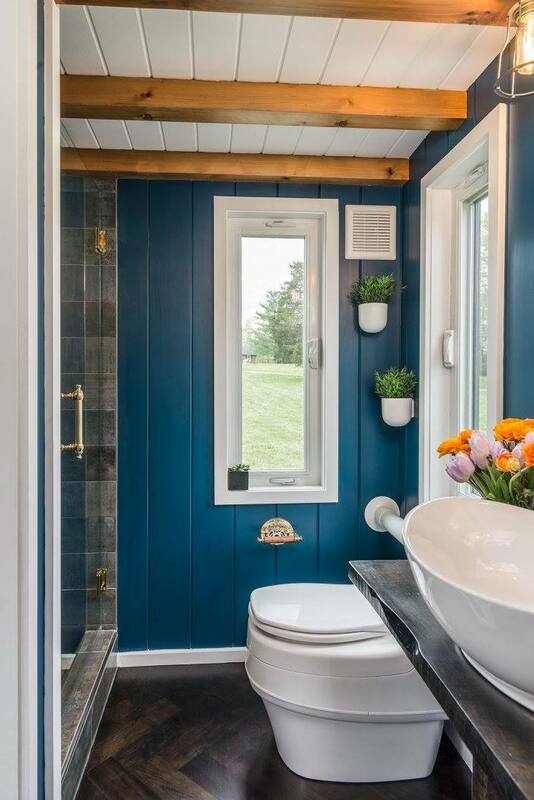 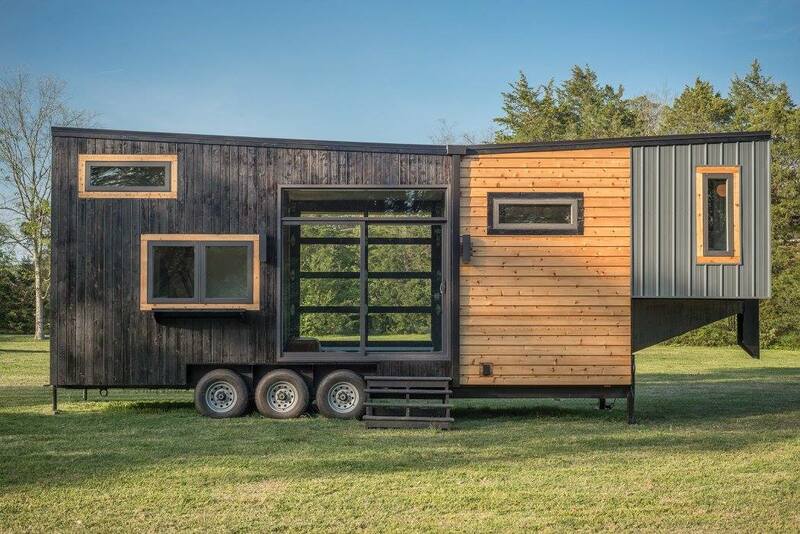 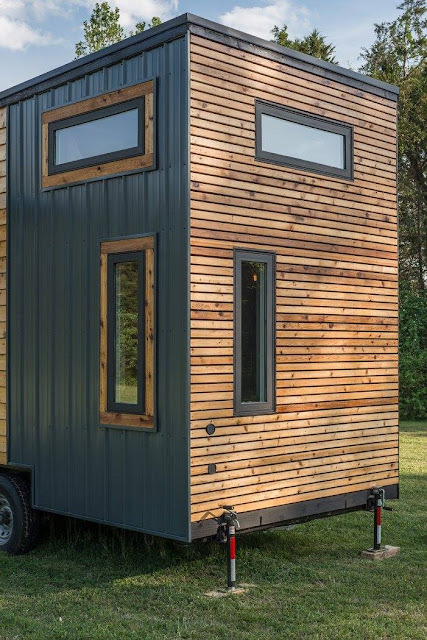 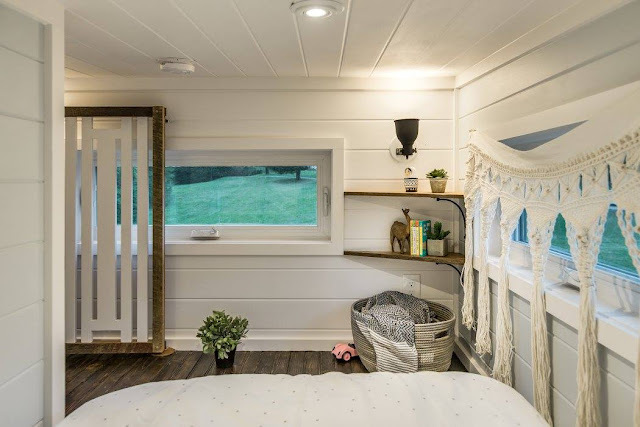 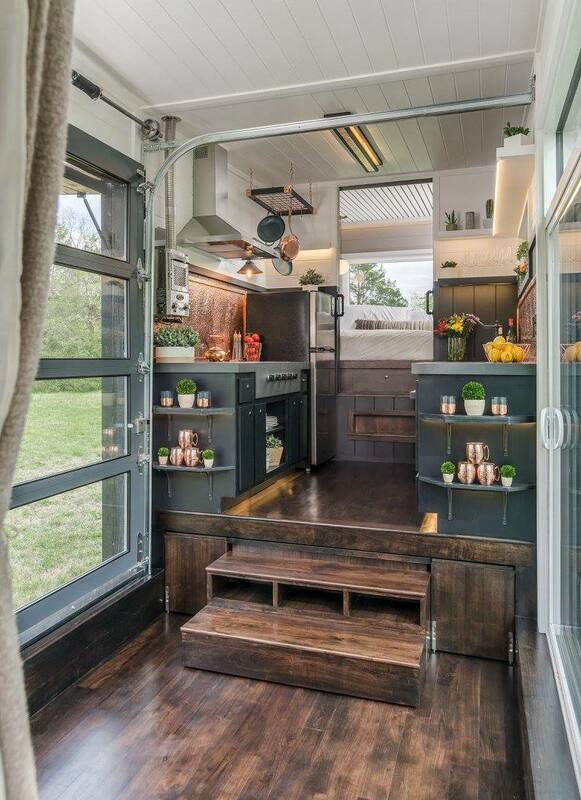 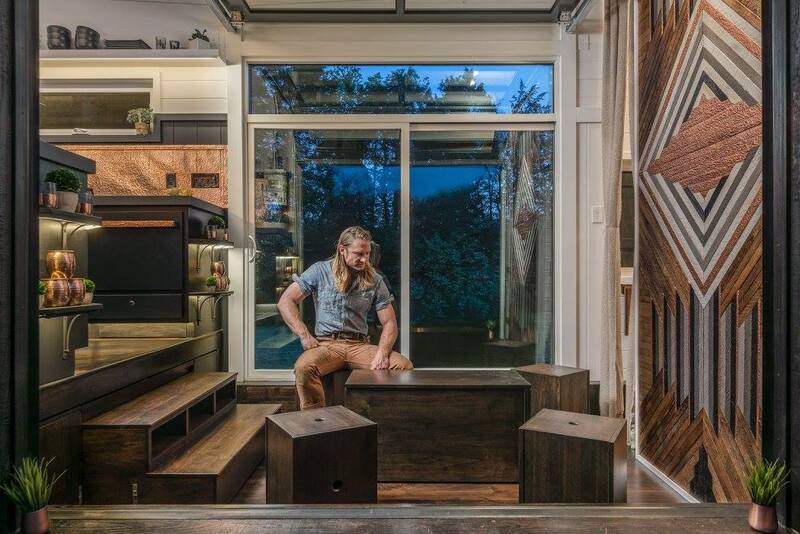 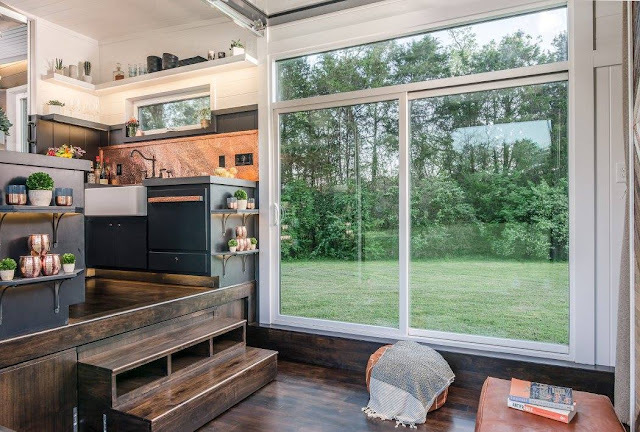 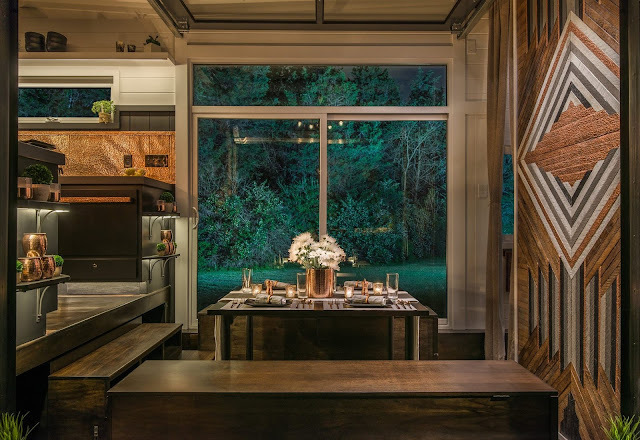 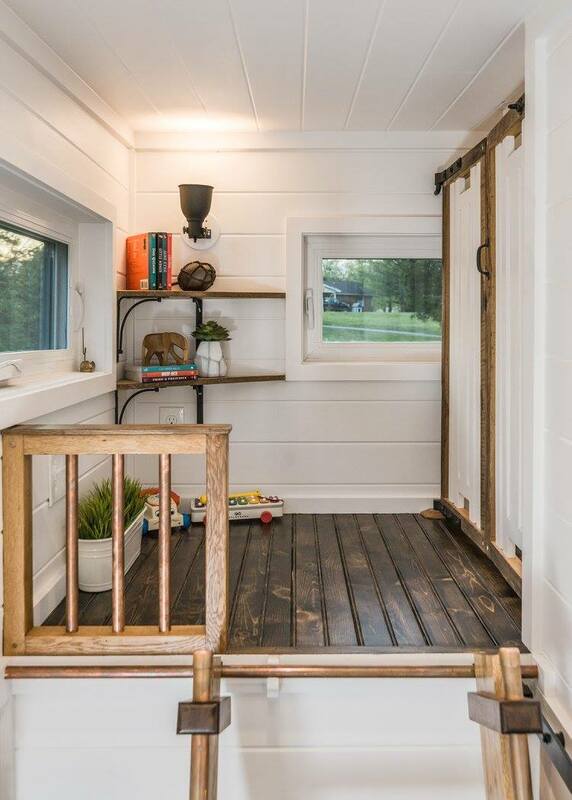 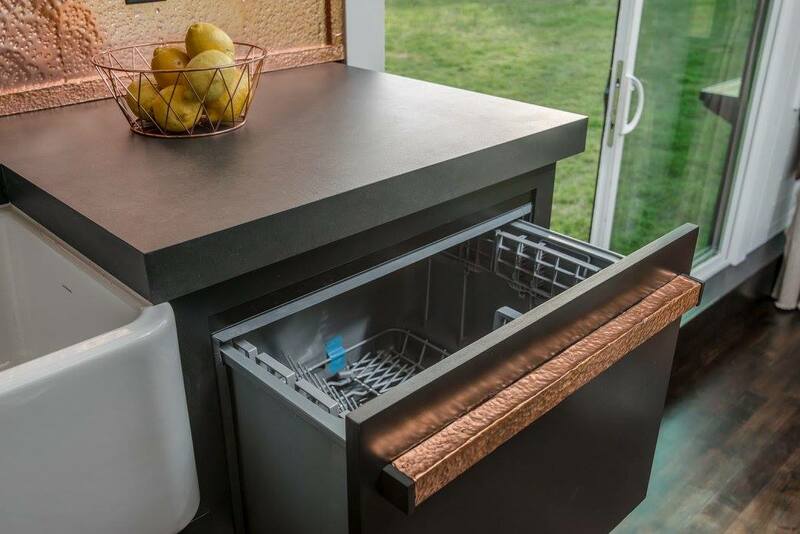 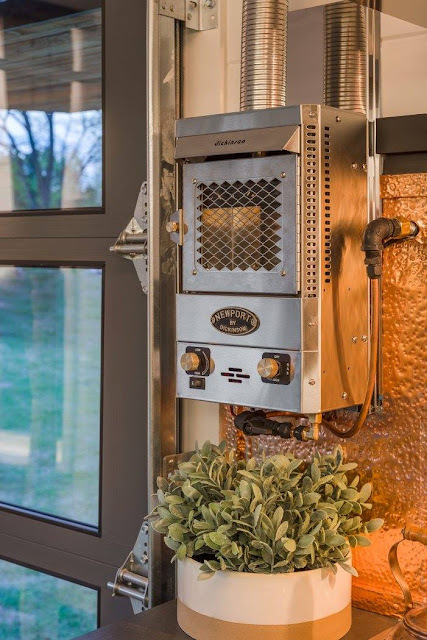 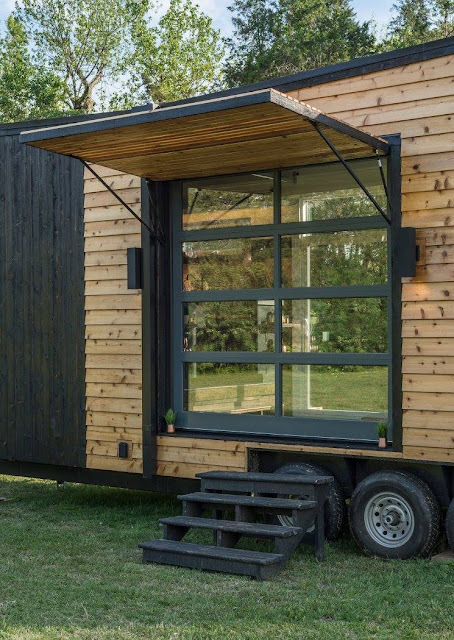 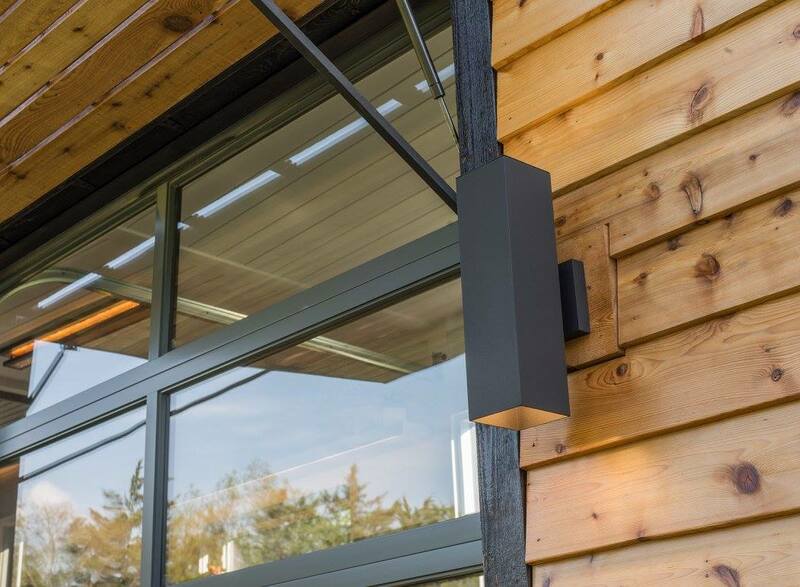 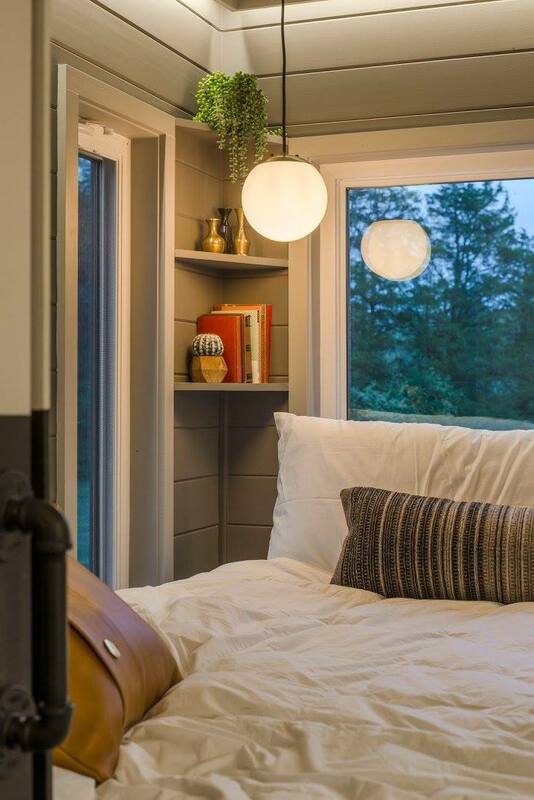 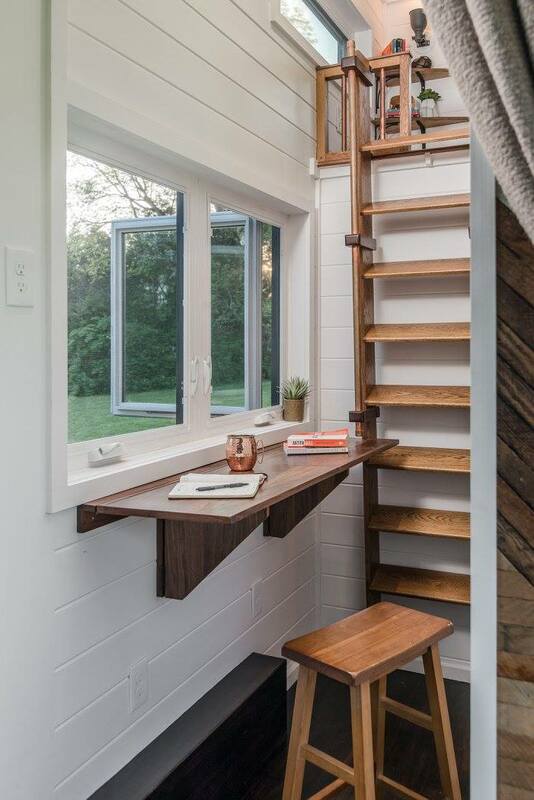 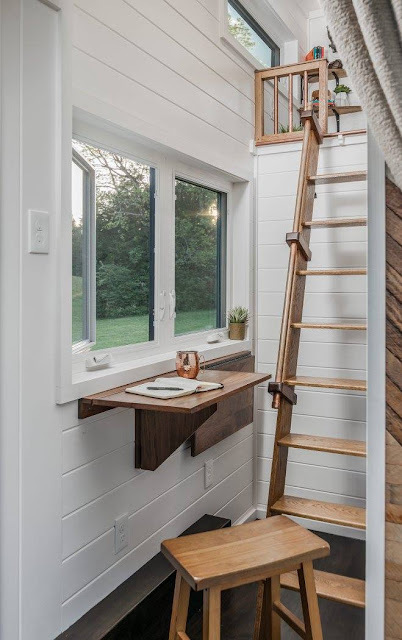 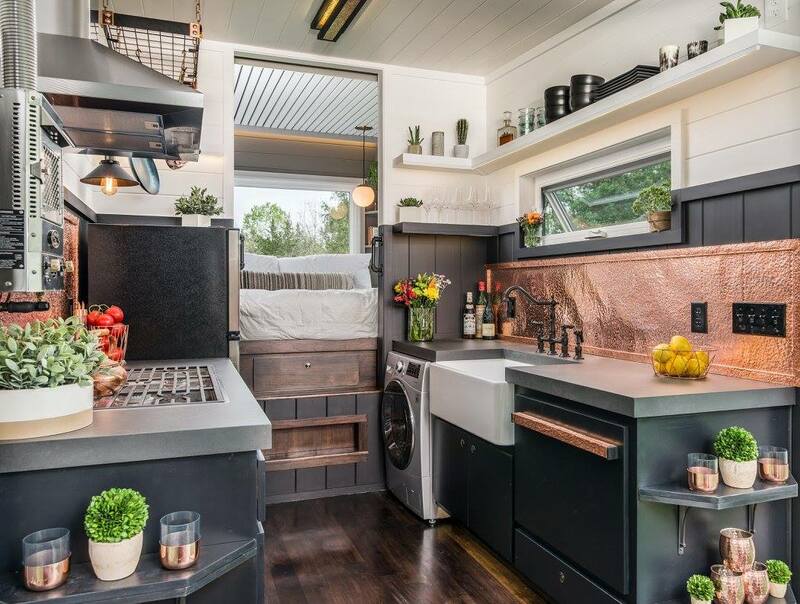 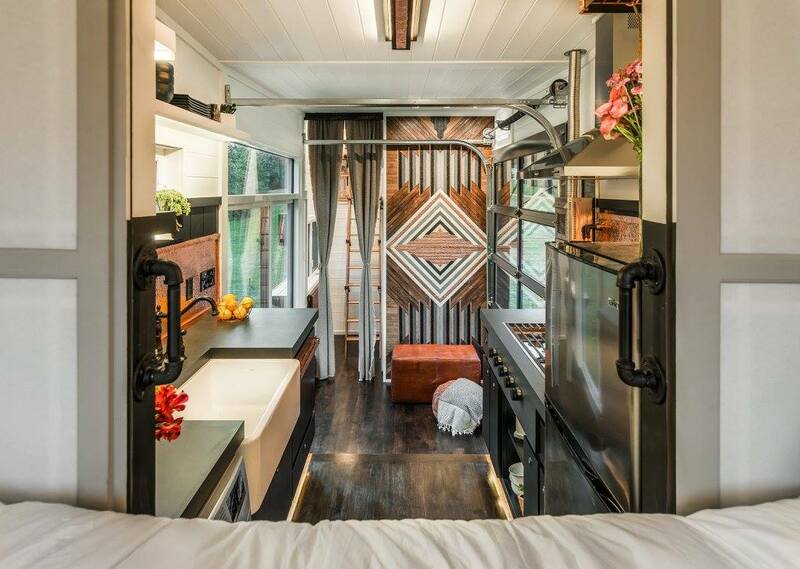 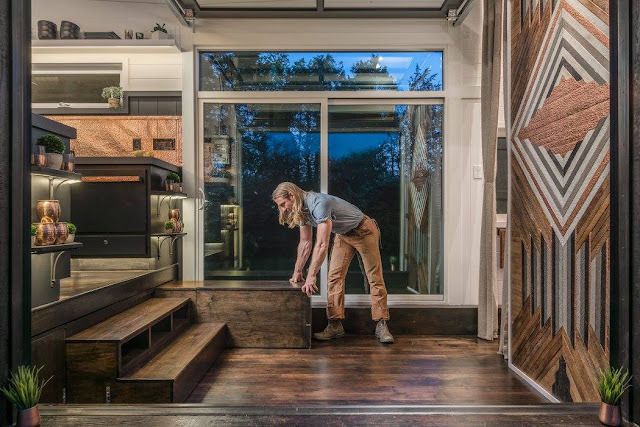 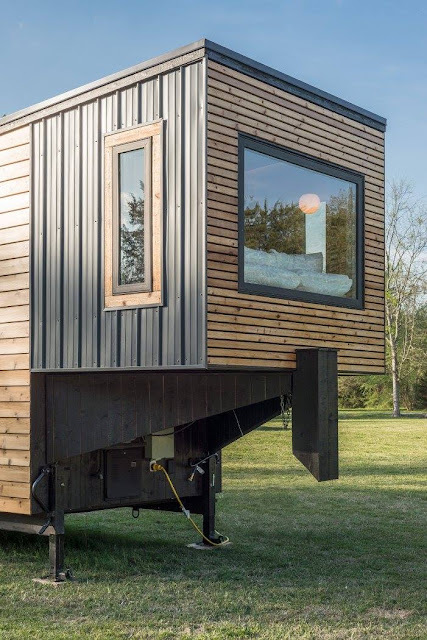 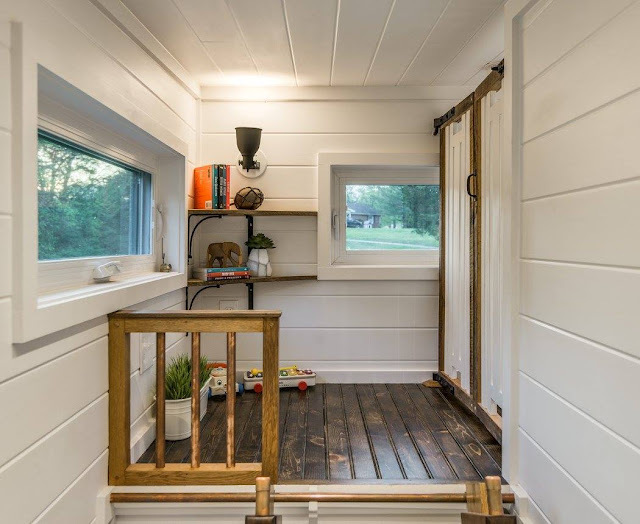 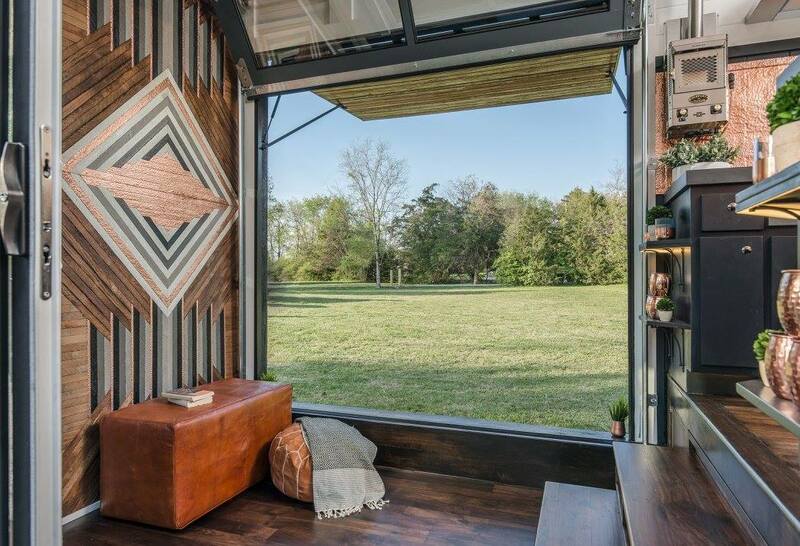 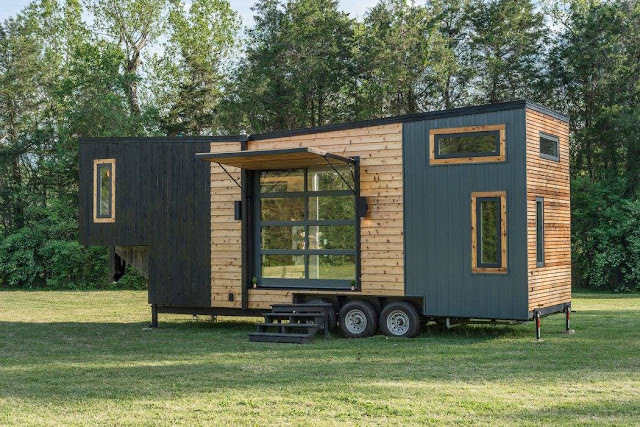 New Frontier Tiny Homes, the builder behind several popular tiny homes including the Cedar Mountain and Riverside, is the recently debuted Escher. 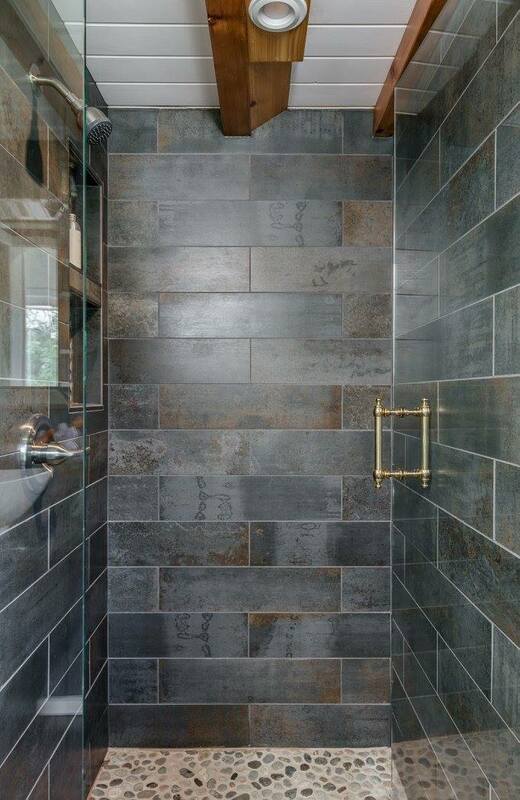 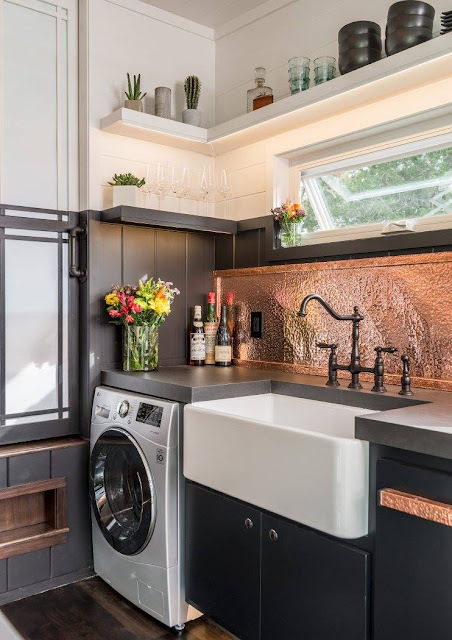 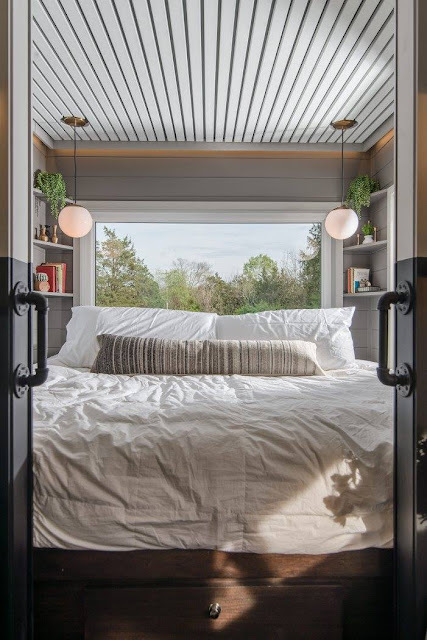 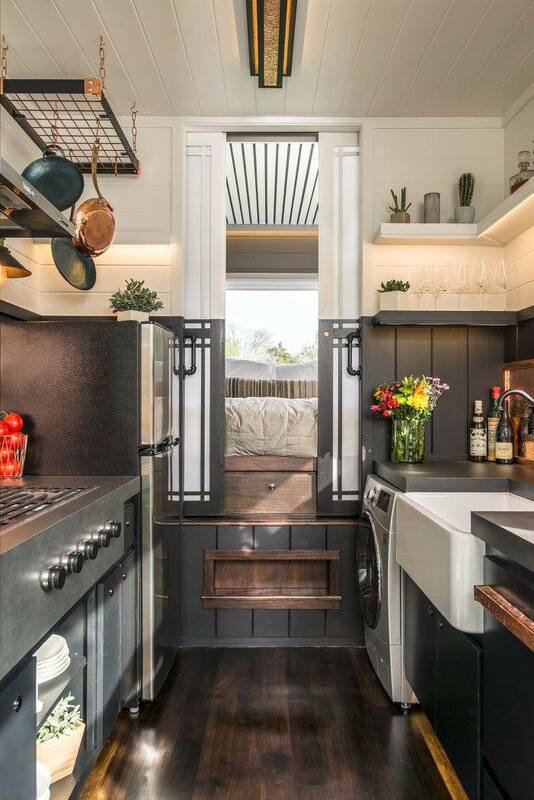 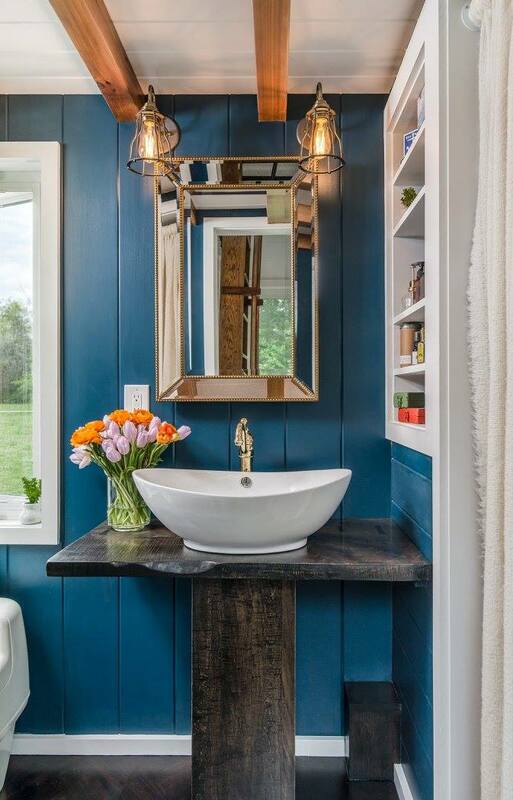 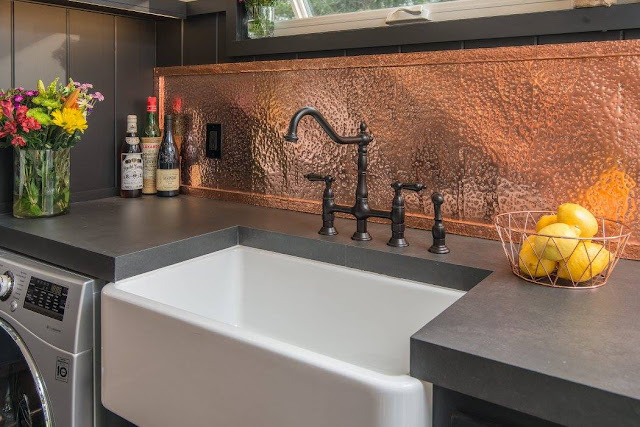 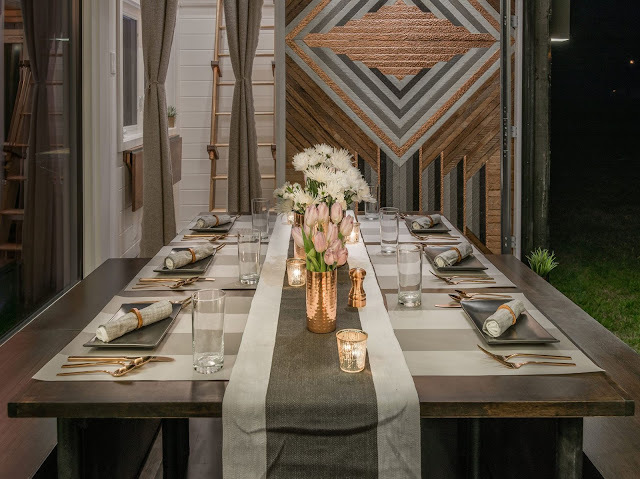 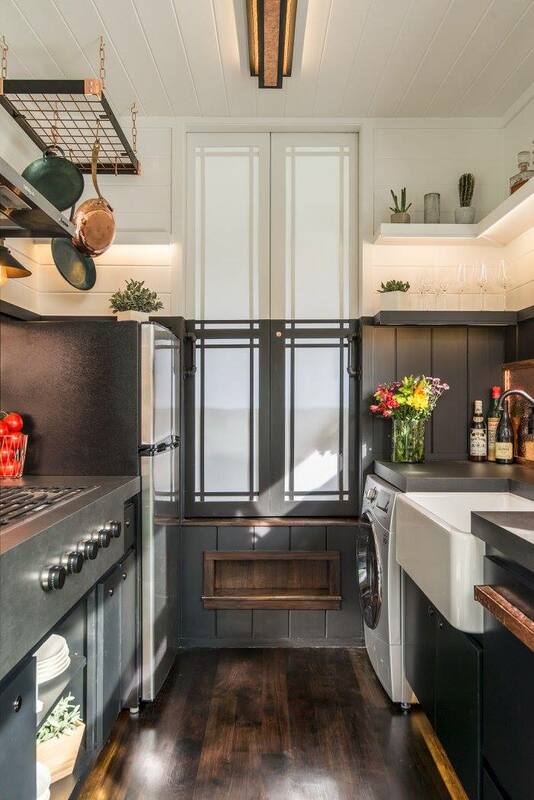 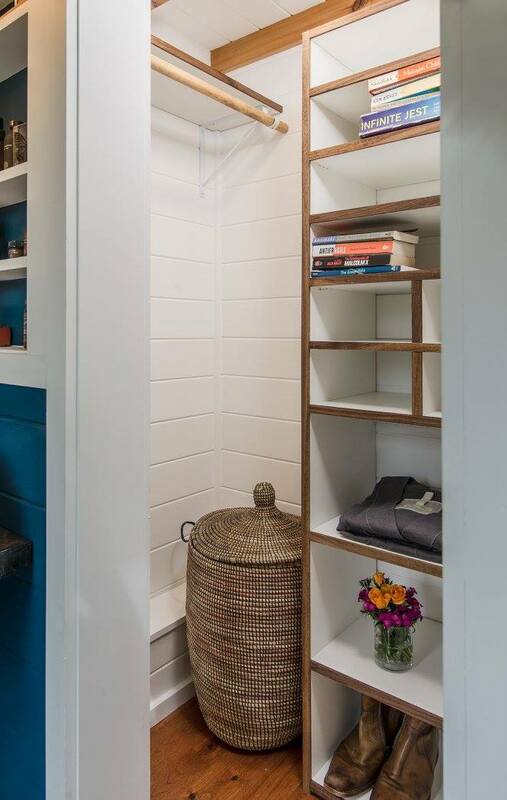 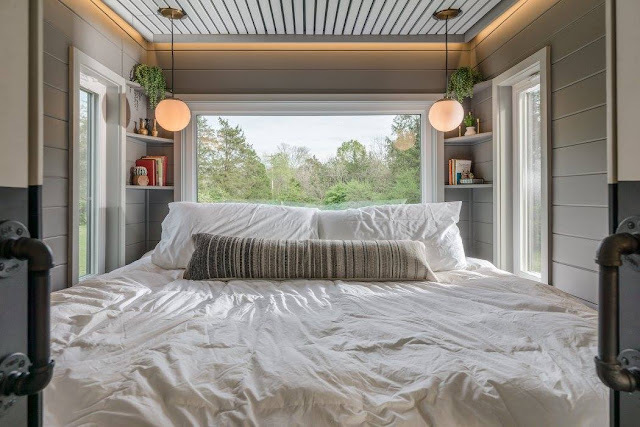 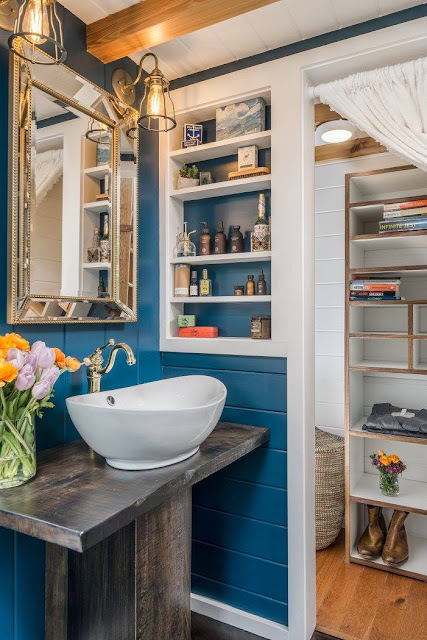 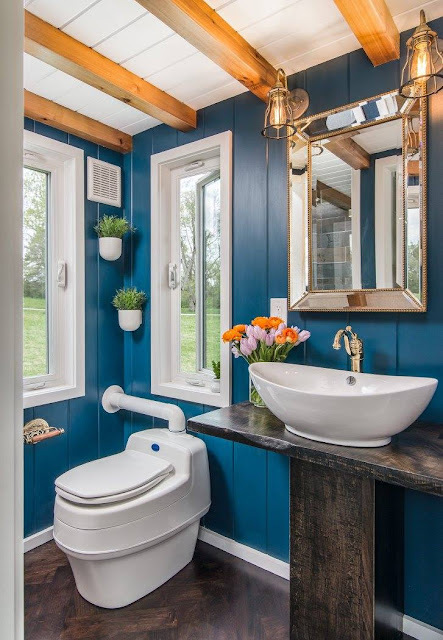 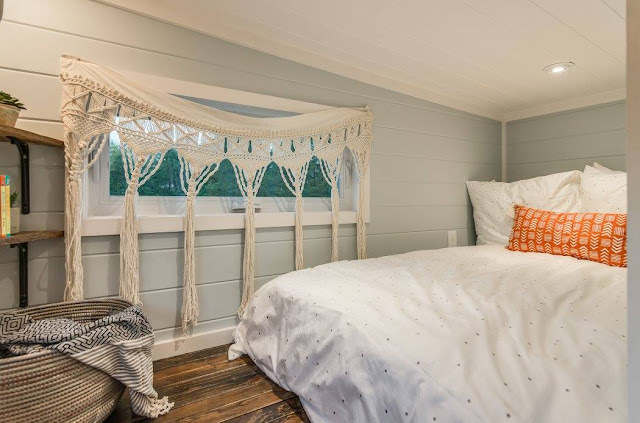 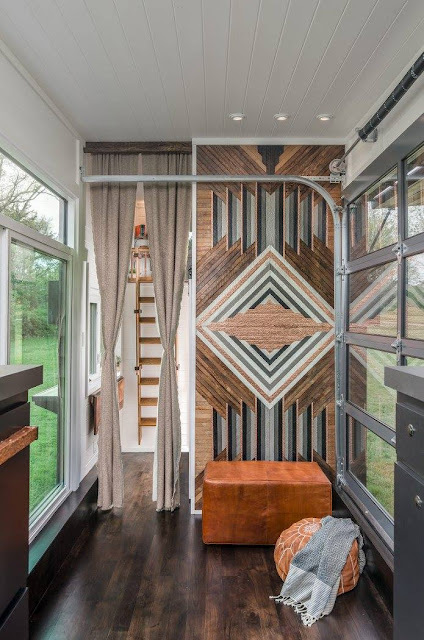 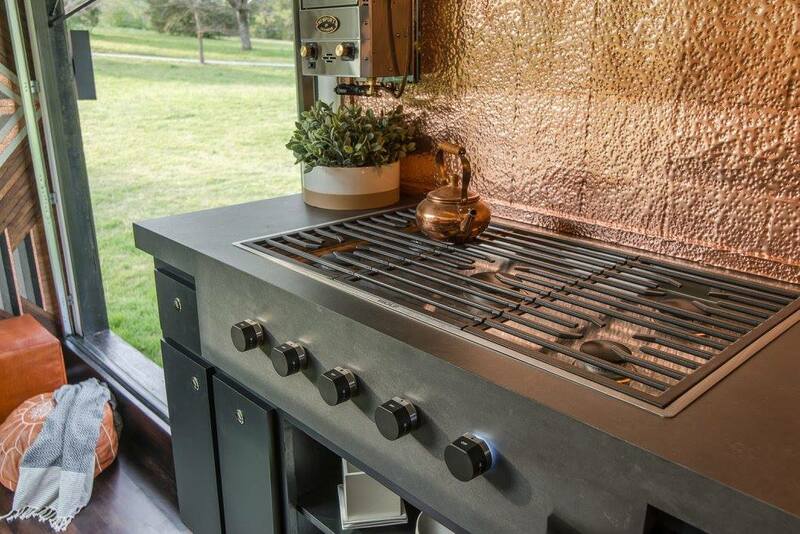 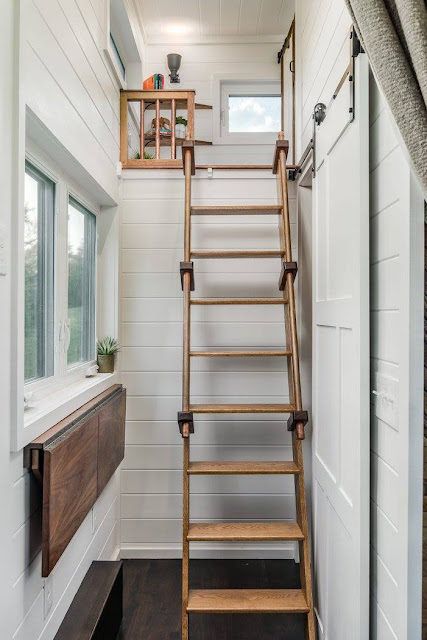 The house was revealed on the latest season of HGTV's Tiny House, Big Living and built for a couple from San Fransisco. It's similar to the company's Alpha model but with a fresh, new spin on the design. 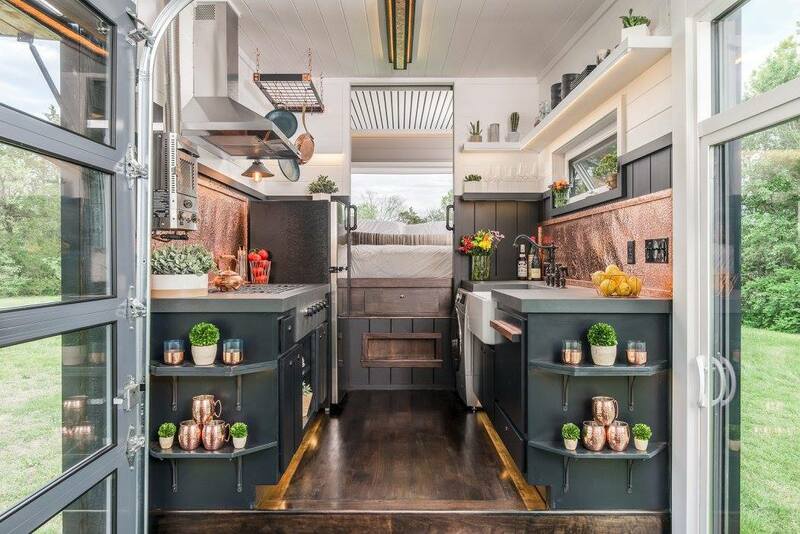 The Escher features a bright, modern layout with a full gourmet kitchen a roll up glass garage door, a king-sized bed in the bedroom, and a nesting dining table. Pricing for the Escher starts at $139,000. 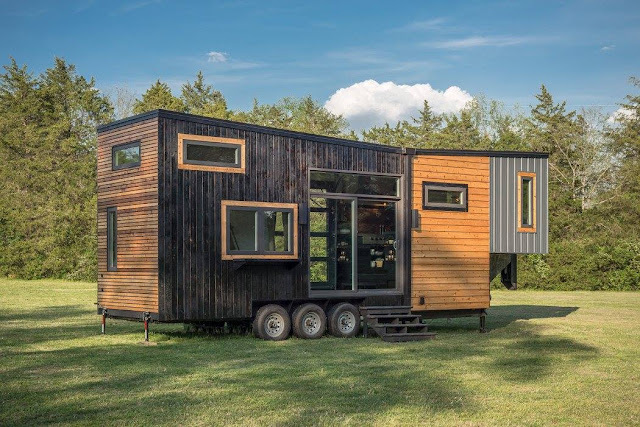 Contact New Frontier here for questions and a custom quote!